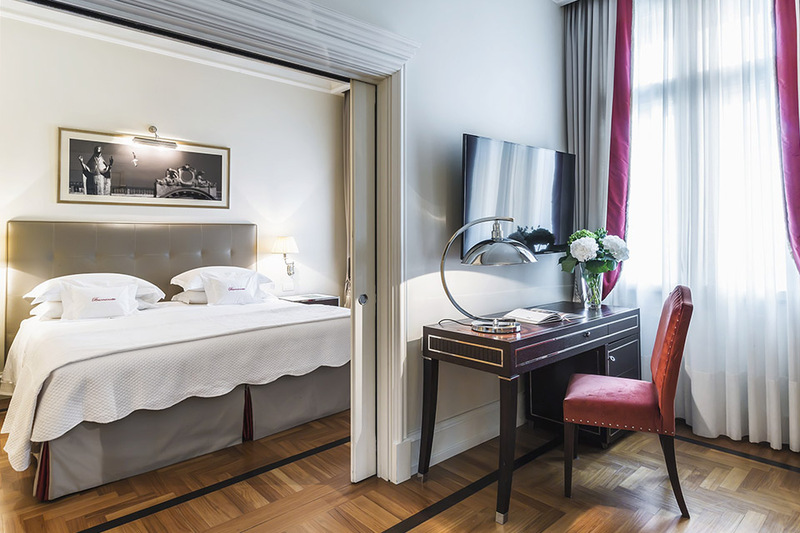 Starhotels is the family-owned Italian Hospitality Group leader in the upscale and upper upscale & luxury market segments with 29 hotels located in the heart of Italy, London, Paris and New York. 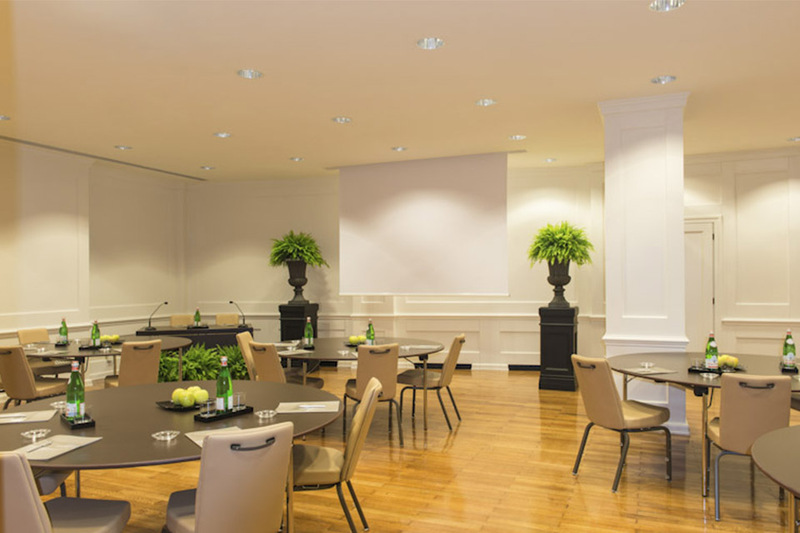 As ambassador of high-end Italian lifestyle and hospitality excellence, Starhotels offers an outstanding service that will exceed guests’ expectations. Travellers can choose the hotel that best fits their needs, selecting between our two brands: Starhotels Collezione – city icons with strong heritage and personality, for memorable experiences, Starhotels Premium – hotels with a distinctive style and welcoming service in the heart of the most beautiful Italian cities.